Emotions ignite when Jack’s old rival, Ryland Finn, arrives with his family, including his son Alex. As Finn threatens Jack’s fishing territory and Alex connects with Jess, the Kelly family is propelled toward circumstances that will either tear them apart—or be the path to their family’s future. A beautiful, deeply moving portrait of marriage, family, friendship, and the intersections of love, grief, and hope. 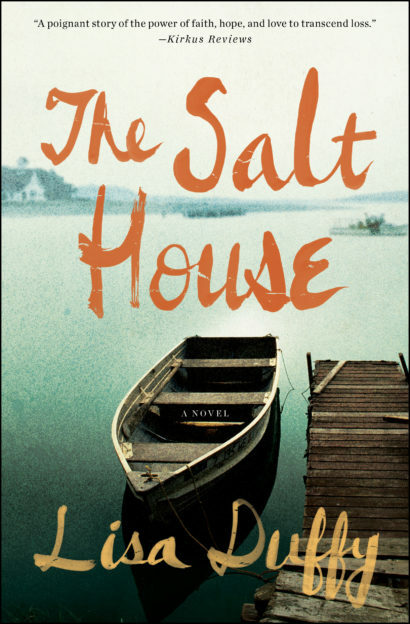 The Salt House is an unforgettable novel that proves the resilience of the human spirit. Where to find The Salt House?